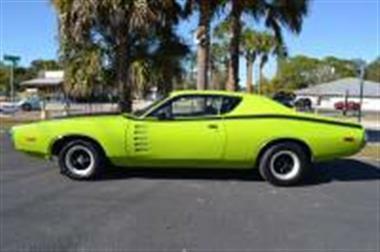 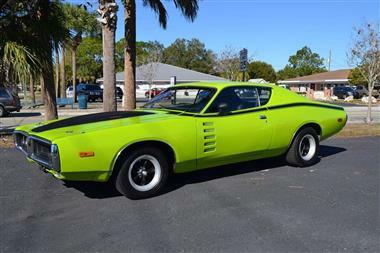 1972 Dodge Charger in Englewood, FL for sale. 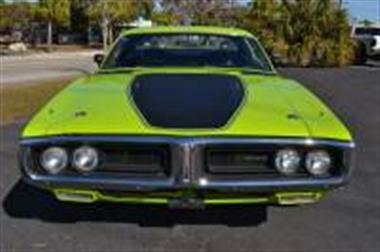 1972 Dodge Charger Rallye Special Edition. 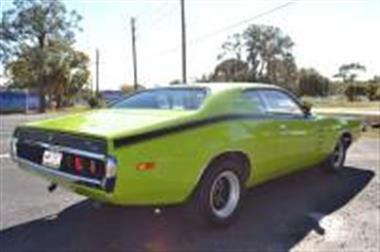 Finished in Sublime Green with a Black interior. 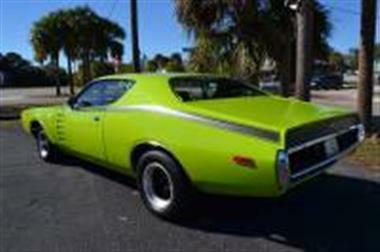 Powered by the original 440CI V8 engine mated to a Torqflight automatic transmission. 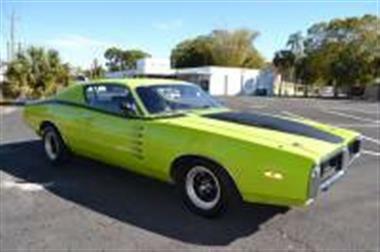 This rare Charger features power steering, power brakes, bucket seats, center console, slapstick shifter and Torq Thrust wheels wrapped in radial tires. 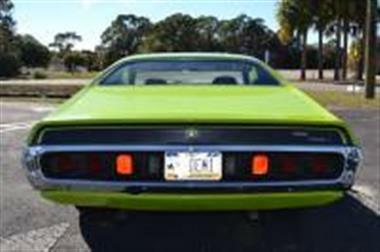 Please call Velvet Hammer Motorcars at (941) 460-3168 and we will be happy to answer any questions you may have as well as shoot additional photos or videos upon request. 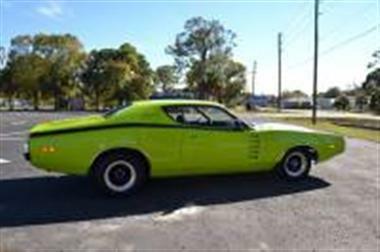 All information provided is to the best of our knowledge and we are not responsible for typographical errors.